The 16th RAI Film Festival Programme is packed with stunning and innovative films. Many of these also have stunning, innovative posters. Festival Manager David Edgar picks his favourites. 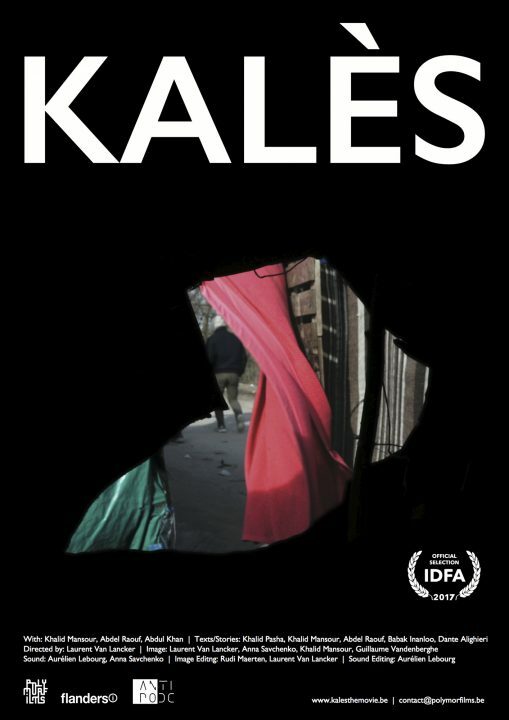 Laurent Van Lancker’s Kalès challenges the voyeuristic gaze upon the Calais “jungle”, often frustrating our attempts to survey and authoritatively know this landscape as we are immersed in it. 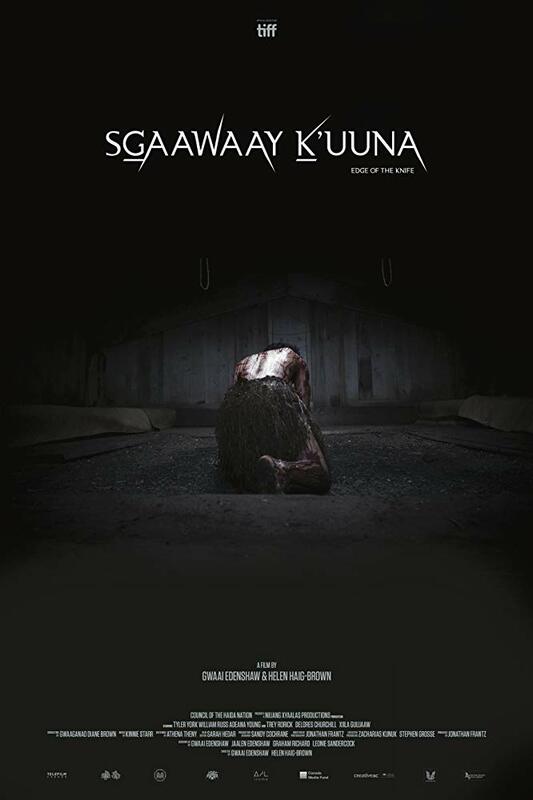 This bold poster similarly plays with ideas of obscurity, hiding more of an image than it shows. 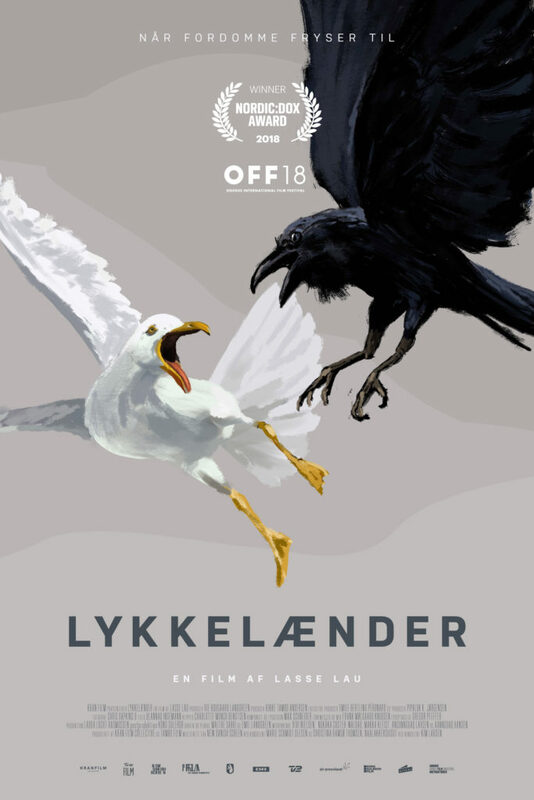 A poster that delights and surprises as much as artist Lasse Lau’s first feature does. 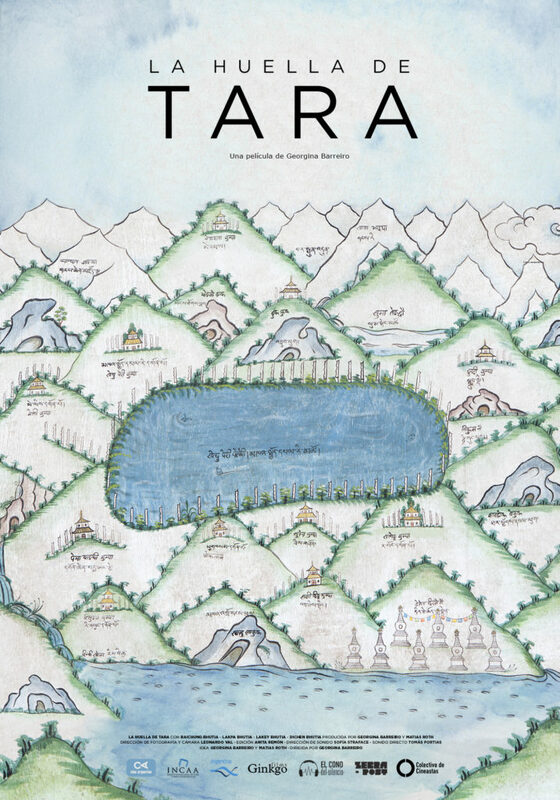 A poster as gentle and restrained as Barreiro’s journey through the daily lives of this Himalayan community. 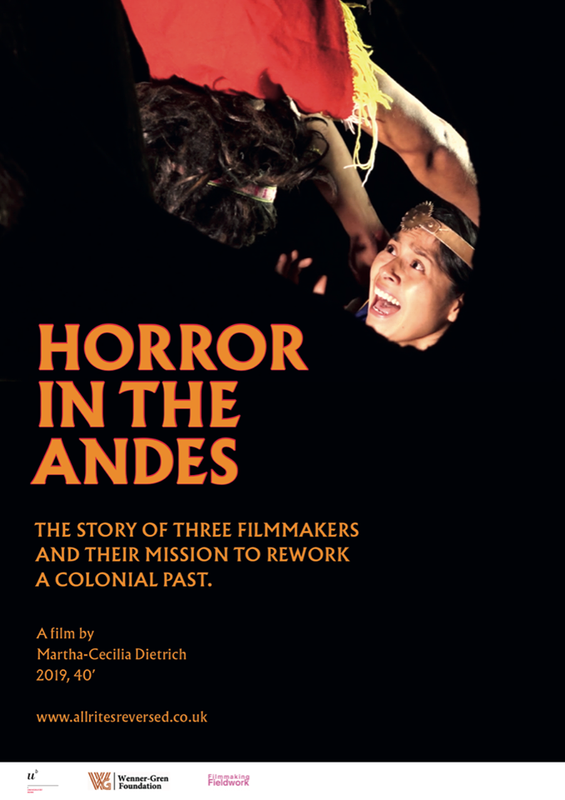 A design that alludes to the kitsch value of low-budget horror that doesn’t detract from asserting the genre’s power to deal with colonial trauma. 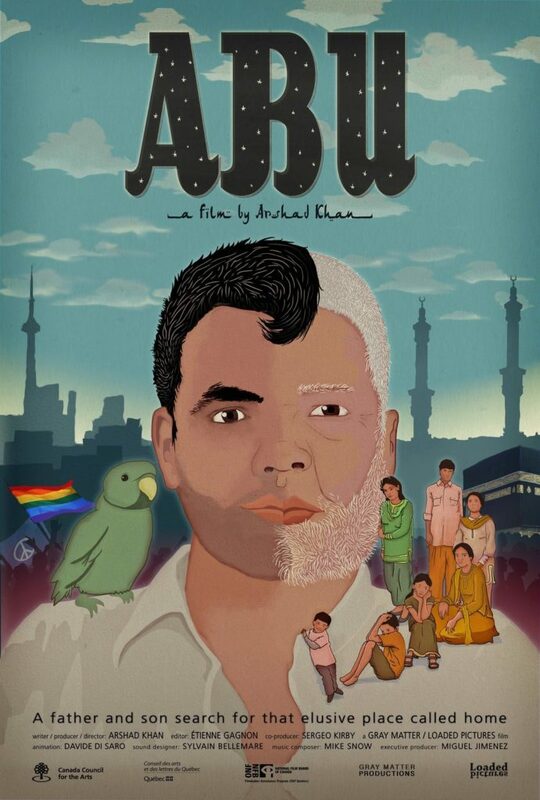 Woven out of animation, home movies, and clips snatched from Bollywood movies, Abu has the feeling of scrapbook and/or a journal; this charming illustration captures this heartfelt sentiment of this lovingly crafted autobiographical doc. 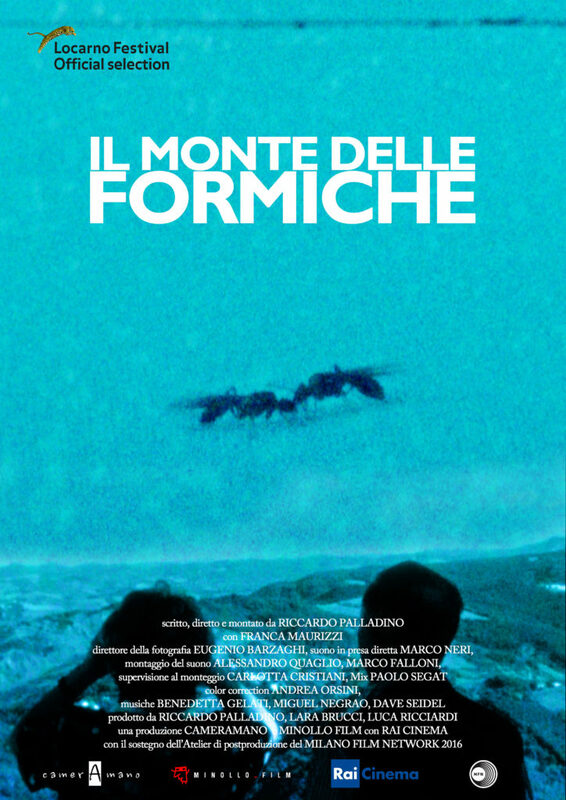 A dreamy poster in which spectators seem to swim in an alien world with giant ants; supremely appropriate for Riccardo Palladino’s dream-like encounter with a strange feast day upon an Italian mountain.